* 22 Oz. 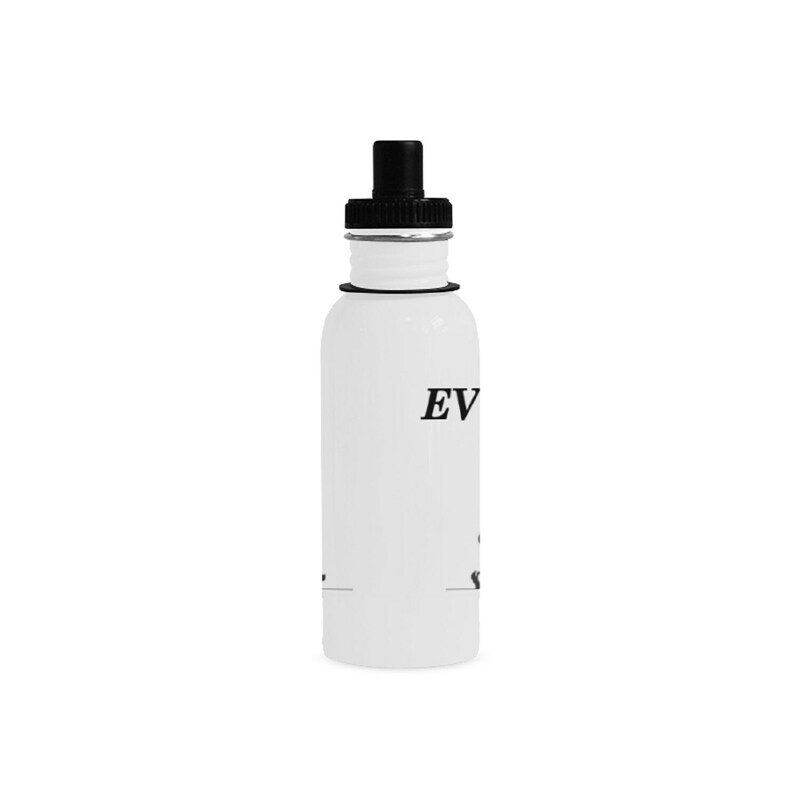 Designed for daily use, perfect for water, coffee, tea, hot cocoa, soup and more. 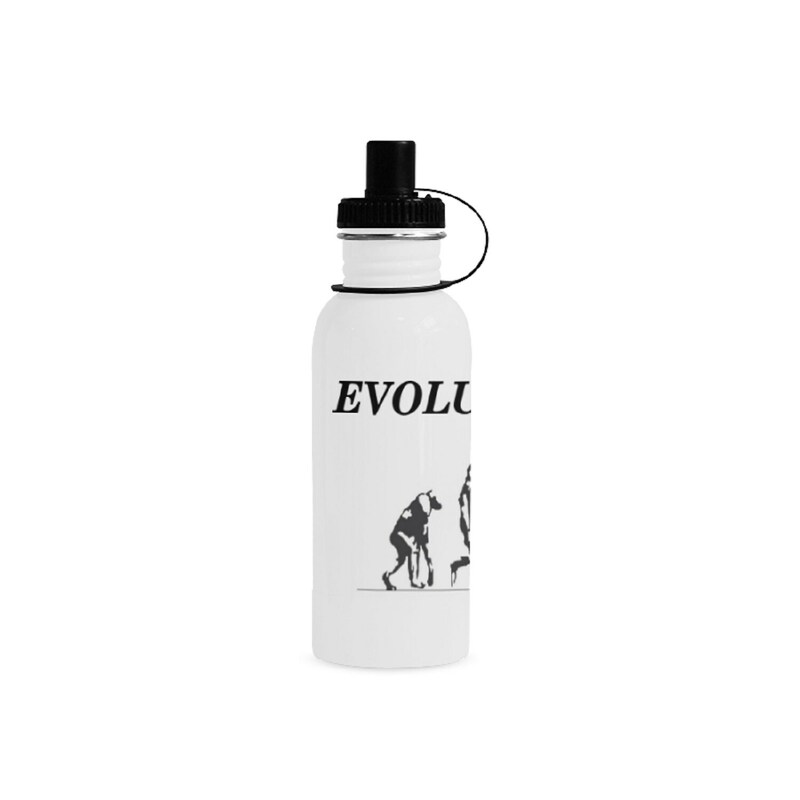 * 22 Oz capacity, sized in 2.9"(W) x 7.6"(H), convenient to carry.